The first edition of the series will be released on May 18. 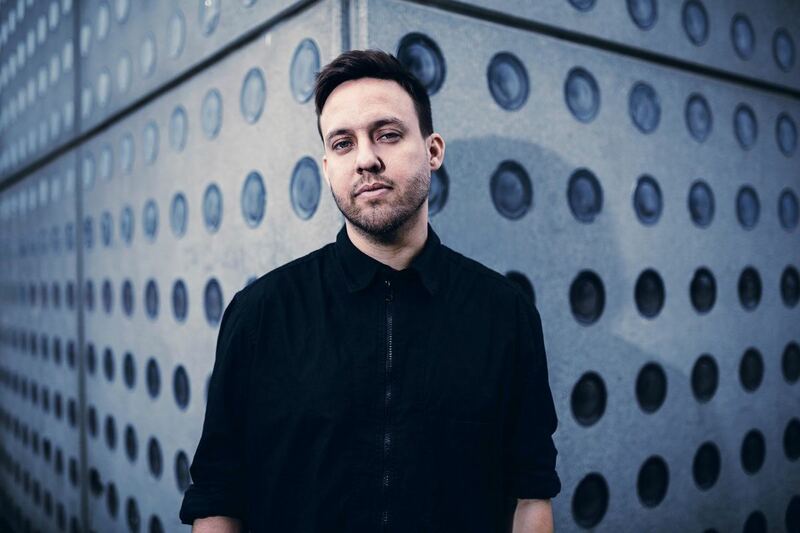 Maceo Plex has announced a new series of projects for 2018. 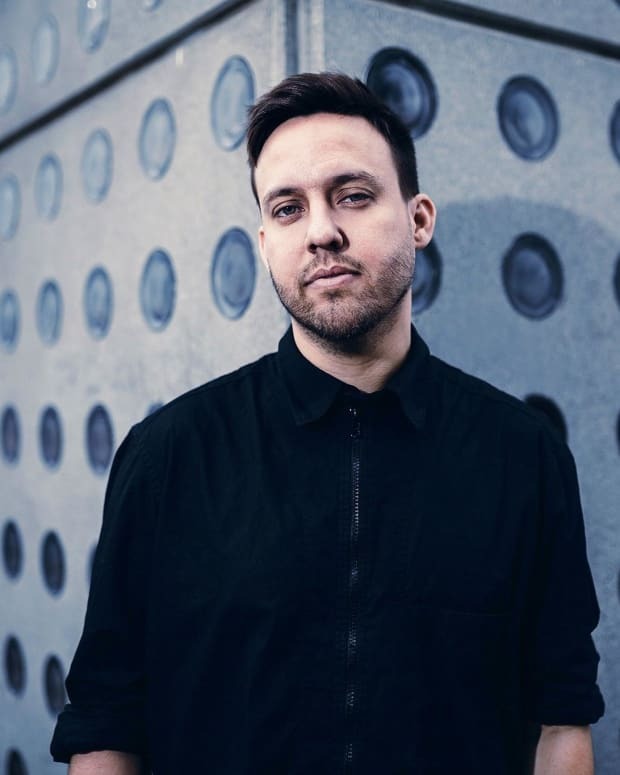 Described as “techno mutations,” Maceo Plex is releasing a batch of projects titled Mutant Series throughout the year. 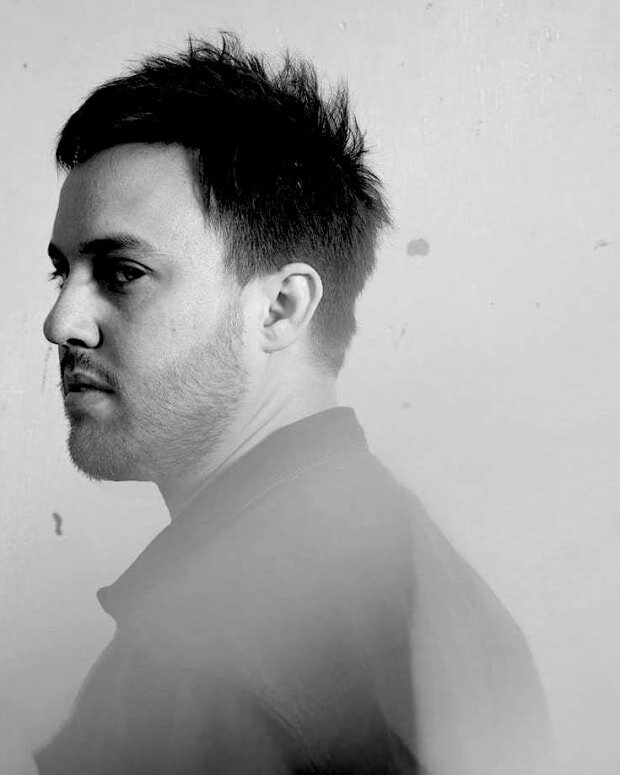 They will be released on some his friends’ labels, as well as, his own Ellum imprint. It comes after a similar series four years ago titled the Conjure Series. 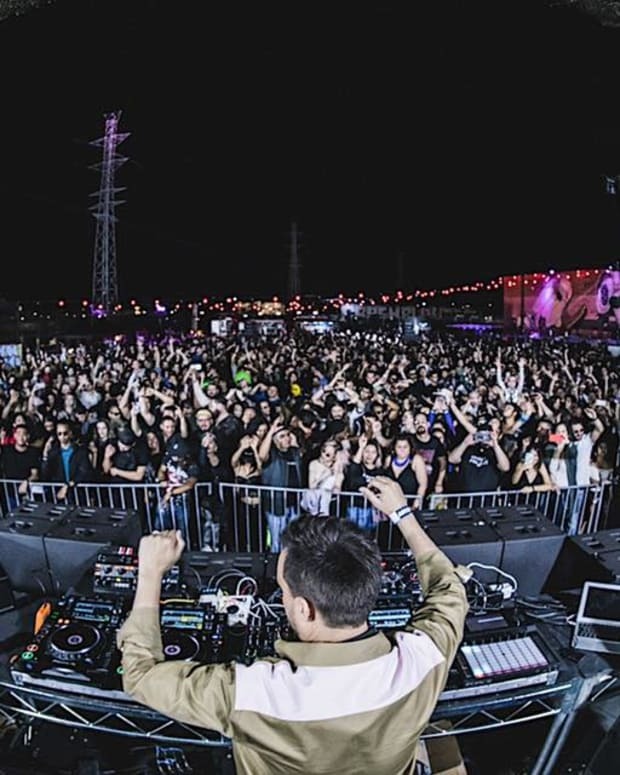 Each song has its own theme that he has mutated and distorted into his own. Mutant 1 is the first in the project to be released and will emerge on Jennifer Cardini’s Correspondent label on May 18. More details about other EPs will emerge in the future.